In Japan, Valentine’s Day is typically reserved for women presenting chocolate and gifts to their significant other as an expression of love. In response, White Day was created in 1978, giving men the opportunity to pay their respects to their female counterparts a month later on March 14th. 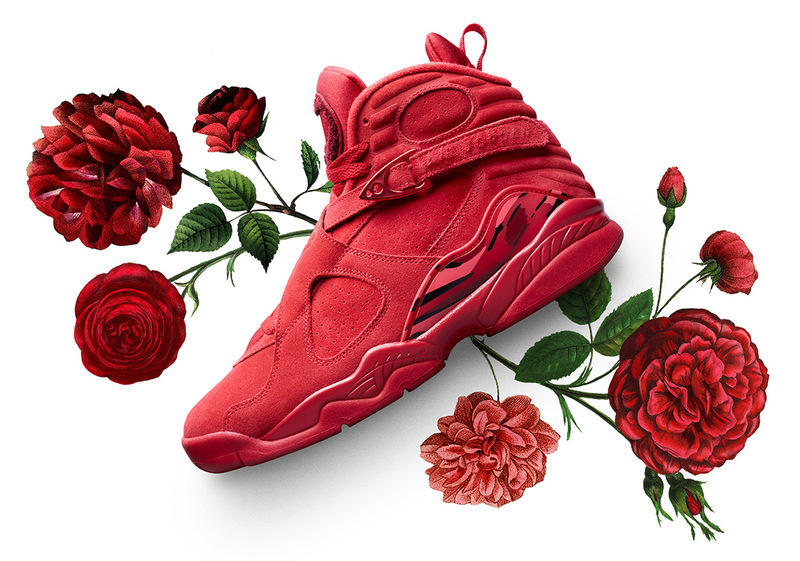 This White Day, Jordan Brand will be restocking the popular Air Jordan 8 “Valentine’s Day” exclusively in Japan. Having sold out entirely upon its initial release, this will give fans in Japan a chance at picking up a pair they may have missed out on in the first place. Those who are looking to make this White Day special, should take note and hook their significant other up with some new heat when this offering restocks on Wednesday, March 14th.